Our mission is to provide low-cost, convenient, and quality services to all our customers. Fabri-Equipment Corp. is family owned and operated. We focus on customer satisfaction, exceptional customer service, and reliable workmanship. 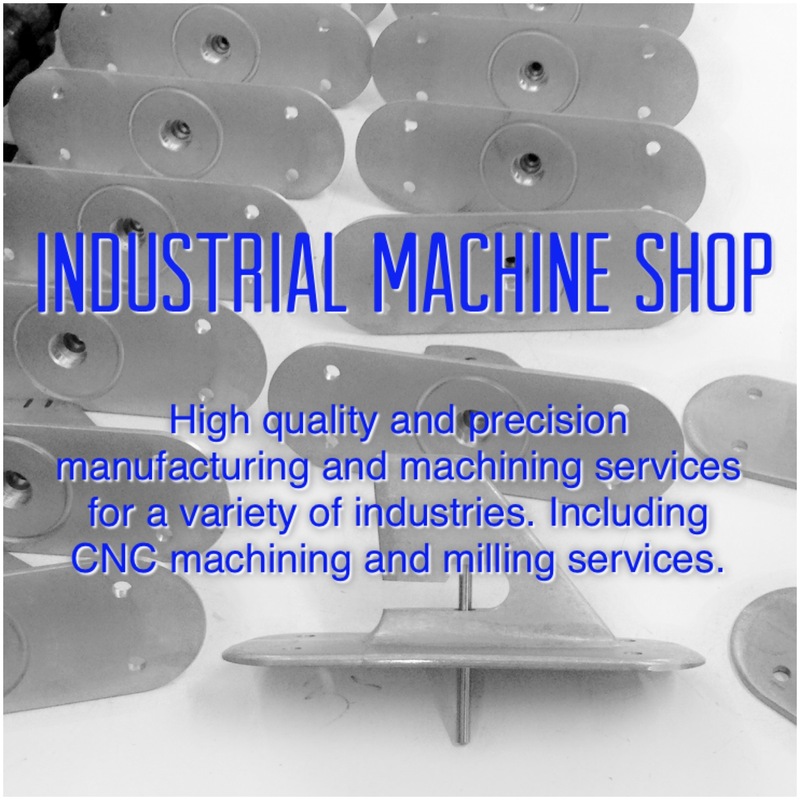 We have evolved from a basic Aviation focused machine shop, into a broad, more advance machine shop; Adding a greater capacity and efficiency to our shop, including CNC machining. 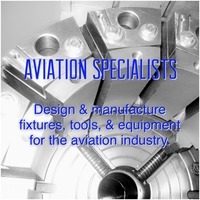 We continue to be Aviation Specialist, as it was our main field of focus when the company was founded. Since then, we have grown and expanded into several different industries. Providing exceptional service to all, our organization and management are structured and skilled specifically to be highly effective in all our services provided. One most outstanding services is our Engineering Design. Our designs are engineered with professional softwares, by experienced staff to guarantee simplicity and great performance.